Book your Wedding for Select Dates in 2019 & Winter Dates in 2020 and receive COMPLIMENTARY WINE WITH YOUR MEAL or 10 FREE ROOMS! YOU CHOOSE! Call today to find out more. T&C's apply. The perfect wedding needs a dream setting, making the multi-award-winning Kenmare Bay Hotel & Resort the ideal Kerry hotel for your wedding. 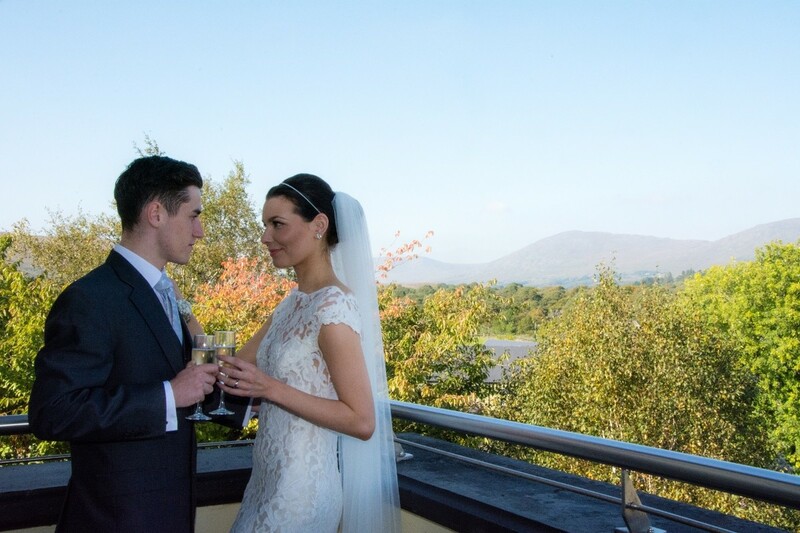 From our elegant banqueting suite's breathtaking views to the warmth and expertise of our staff, it is no wonder that the Kenmare Bay Hotel is one of the most popular wedding hotels in Kerry. 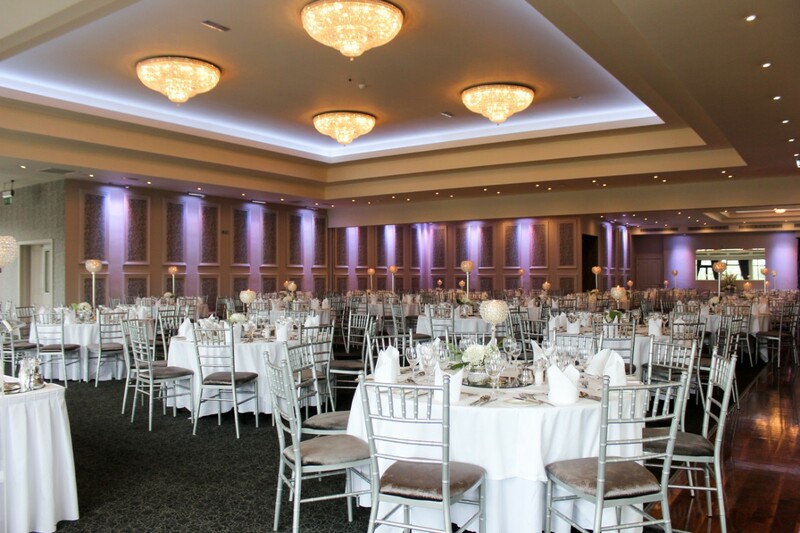 Gather friends and family for your special day in our light-filled banqueting suite, where parties of up to 350 guests can enjoy views of the Kerry mountains. 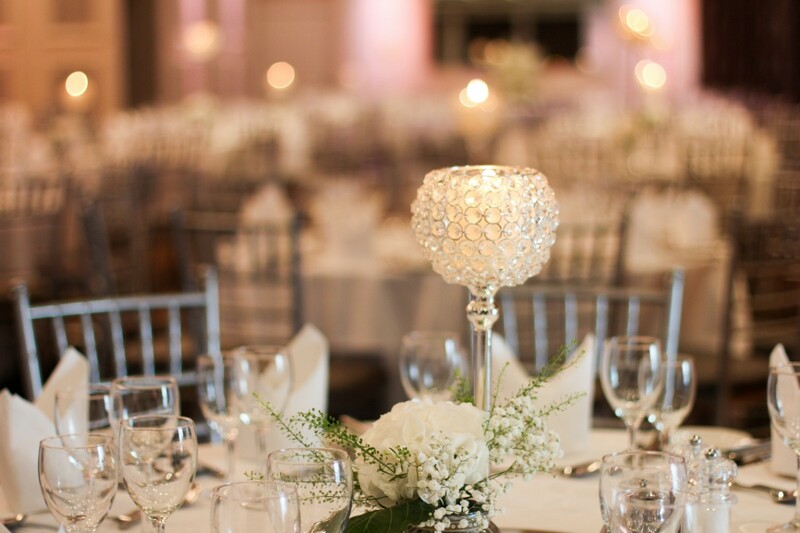 For smaller, more intimate weddings, the room can be partitioned to suit, and whether your celebrations are extravagant or low-key, you can be assured the room will be appointed to suit your needs. Your wedding banquet will be a mouthwatering affair, with exquisite care devoted to each dish. The service is warm and friendly and all of your guests will enjoy the attention of our expert staff. 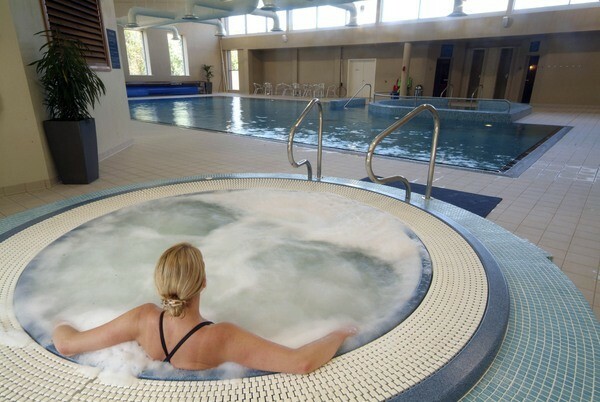 Your guests can relax in a choice of 126 bedrooms, holiday homes and luxury lodges, together with an on-site leisure centre, giving you all the elements for a perfect wedding. 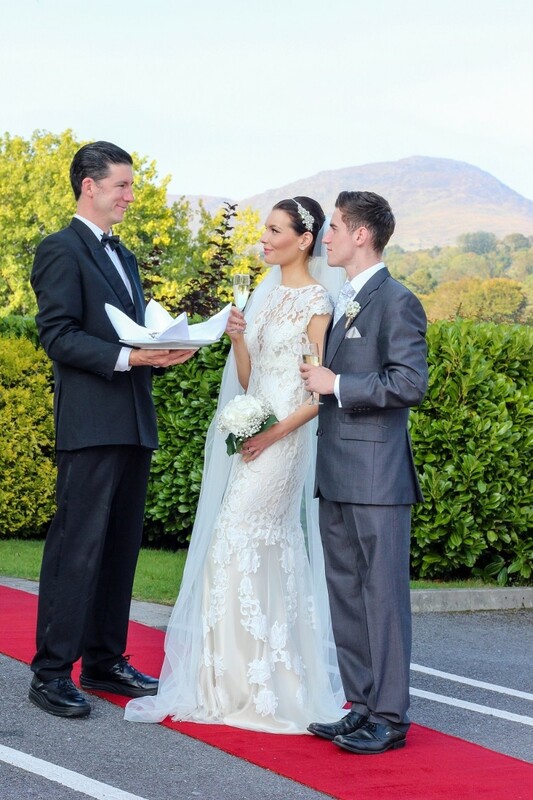 Everything centres on you when you choose the award-winning Kenmare Bay Hotel & Resort to host your wedding, with a dedicated wedding team to ensure that your big day is perfect to the last detail. 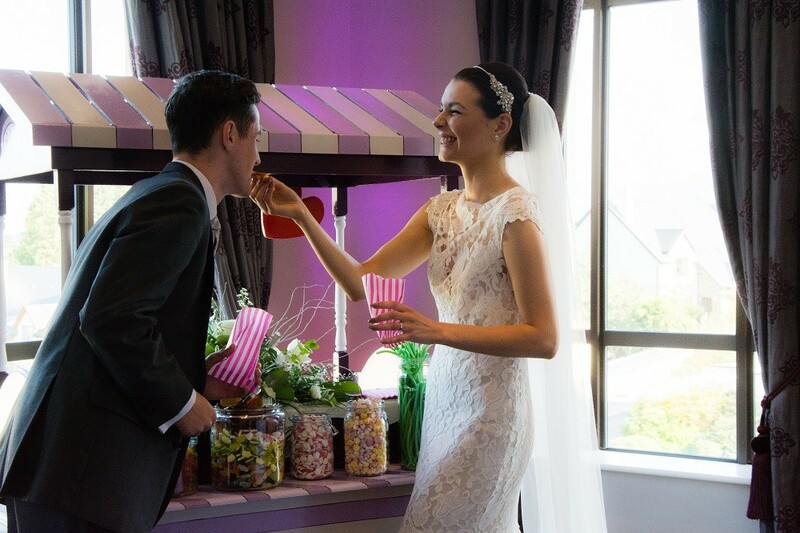 From the most lavish extravaganza to an intimate soirée, the Kenmare Bay Hotel wedding team promises to take care of every aspect of the wedding celebrations to guarantee treasured memories for years to come. Our expert wedding coordinator Síle works with you from the first meeting right through to the wedding day, ensuring everything is perfect. 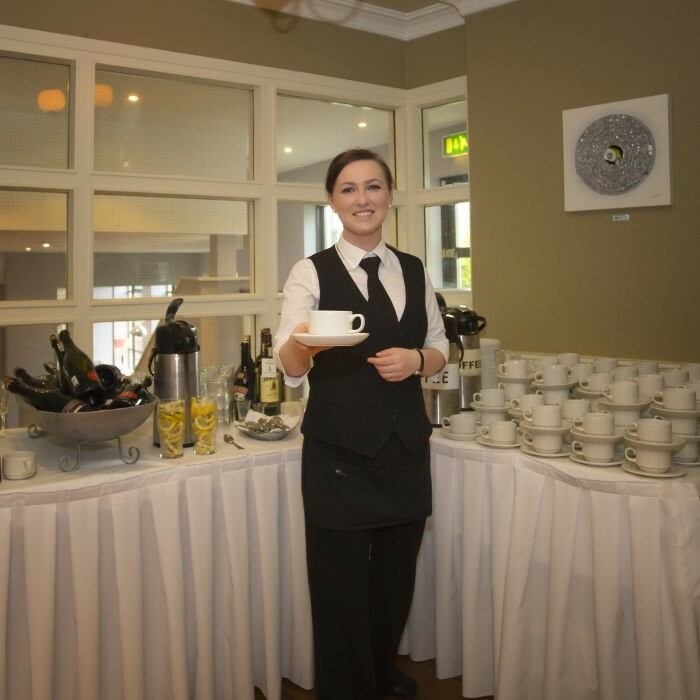 From start to finish, Síle is on hand to help in any way she can. Nestled in a charming nook of the Wild Atlantic Way, Kenmare is a picturesque hideaway of stunning scenery, fine food, and atmospheric streets, making it a romantic location for your wedding. Translated from the Irish for “little nest” (Neidin), Kenmare is tucked into the junction of the celebrated Ring of Kerry and the equally beautiful Beara Peninsula. A discreet path leads you from the hotel right into the heart of town, where you can relax among the award-winning restaurants, colourful shops, and lively pubs. If you're feeling active, you can choose from golf, fishing, walking, watersports, and horse riding. 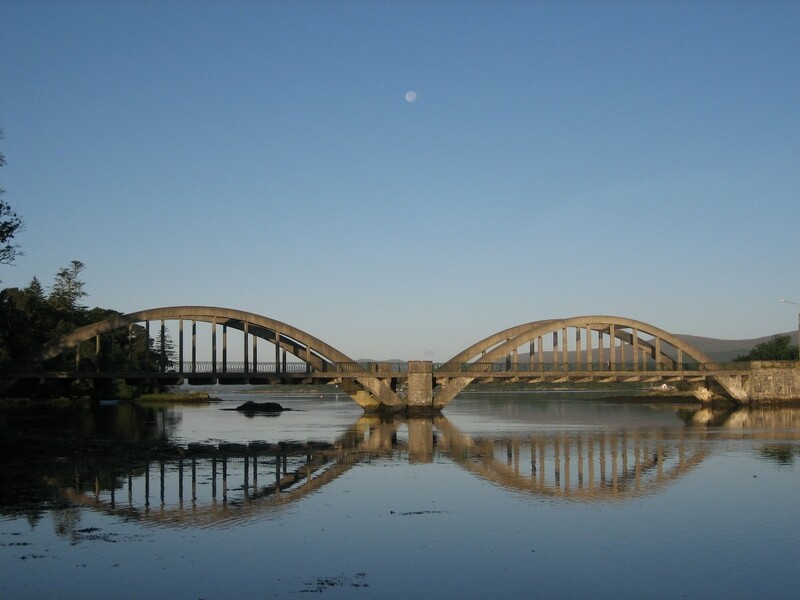 For your perfect day, look no further than the Kenmare Bay and contact Sile now. 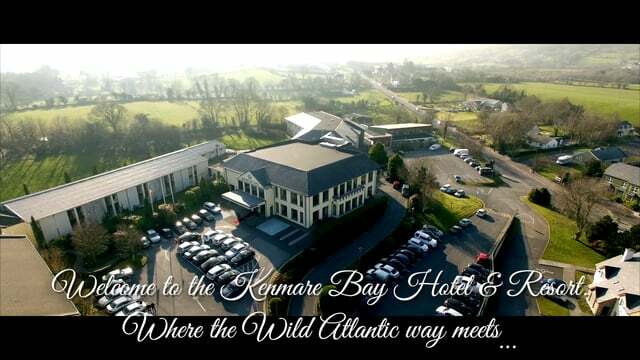 Kenmare Bay Hotel is a Hotel Wedding Venues from Kerry servicing weddings throughout the local area including Killarney, Castletownbere, Kilgarvan, Sneem, Bantry, Glengarriff, West Cork, Cork, Cork City, Bandon, Skibereen, Macroom. 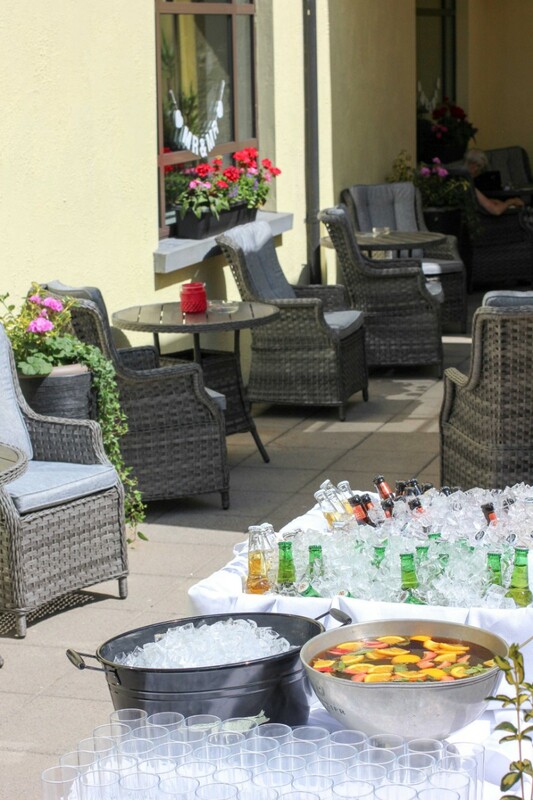 Kenmare Bay Hotel is a reputable Hotel Wedding Venue that has been part of the Hotel Wedding Venues industry since 2007 specialising in classic, modern, traditional and everything in between. This is such a beautiful hotel and I loved staying here. Very luxurious and the food was amazing! Highly recommended. Brilliant staff to deal with. Very accommodating to all our wishes. We really couldn’t praise the hotel staff enough. I have to say Sile and Tom were amazing. They helped in any way they could and made the day very special for us. All other hotel staff were very friendly and accommodating. The meal its self was top notch. Had many guests come over to me and say was the nicest wedding food they hadand there was plenty of it. Over all i have to say kenmare bay hotel is a great place to have a wedding and i would highly recommend it to other couples. Most amazing wedding venue. Sile and Tom could not do enough for us. Every single part of our wedding was fantastic. People are still talking about the Kenmare Bay here in Cork! We celebrated our wedding at the Kenmare Bay Hotel and Resort on Apr 7th 2018. From our 1st initial meeting with Sile Browne to when we departed the hotel the morning after the wedding I really cannot say enough good things about the service we received throughout the whole process. The venue itself is unrivalled. The bar and drinks reception area is bright comfortable and very modern. The wedding team at the Kenmare Bay worked with us to design a drinks reception package suitable for our guests and budget and nothing was too much trouble. The function room is, spacious and tastefully decorated. There was more than ample space to hold our crowd of 260 guests. The food was simply out of this world and we received many compliments from our guests afterwards about the wonderful wedding meal. 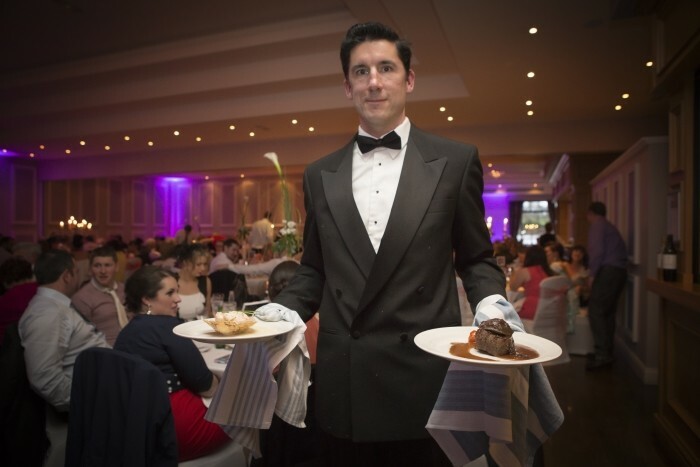 Service ran seamlessly, the food was served piping hot and the Kenmare Bay Hotel are more than generous with their portions. . I would like to especially mention the Wedding Manager Sile Browne. Sile was side by side with us through the whole wedding planning process; she offered invaluable advice and was always more than generous with her time and expertise. Sile really went above and beyond the call of duty to ensure our wedding day was all we had imagined it would be and more. Thank you Sile. 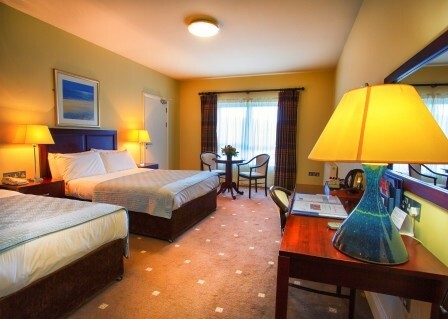 Go ahead and book the Kenmare Bay Hotel today. I assure you, you will not be disappointed. they were so helpful and organised.you can put your trust in them. perfect place for a wedding we were more than happy!! 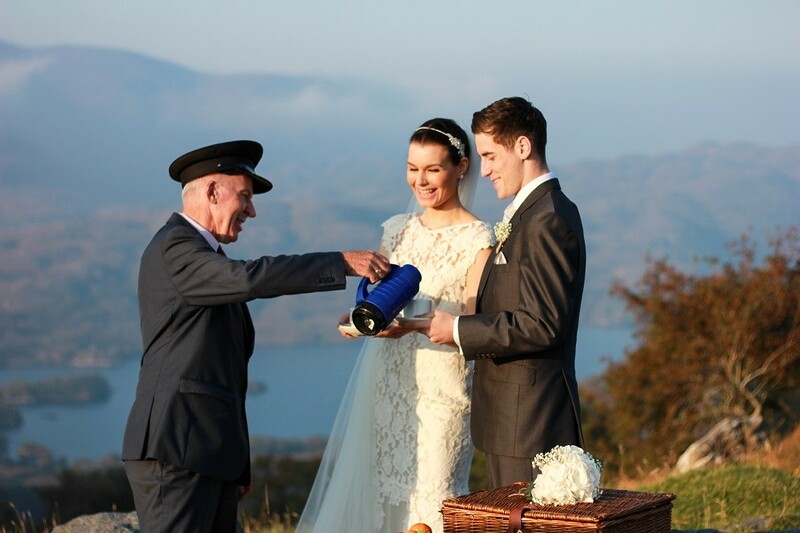 We were so happy with the Kenmare bay hotel and all they did to make our day so special. They go the extra mile for every couple and we wanted for nothing. The extras that they give are insurmountable and they expect nothing in return. They really do just genuinely want you to enjoy your day the best that you can. Tom and all the staff are excellent. There is no panic over anything, they are all so relaxed. We couldn't have asked for a better service. From the beginning of our dealings with the venue we dealt with Sile and Tom from the Kenmare Bay. Professional is an understatement. Tom covered everything about the day in detail after our tasting so we were able to relax, knowing he was more than capable. Always on the other side of the phone Tom was a great comfort when a panic moment arose. He has great contacts in Kenamre and Kerry and helped us with suggestions. A very nice touch to us, was Tom calling to the hotel accomodation the night before the Wedding to finalise everything , in his own time! Our day went so smoothly, and this is entirely down to Tom's exceptionally planning skills. We couldn't have been happier with our day. We are still receiving compliments on the food and the service. This hotel is a fantastic Venue and we highly reccommend it. Its spacious and the location is great , just a walk to Kenmare town. 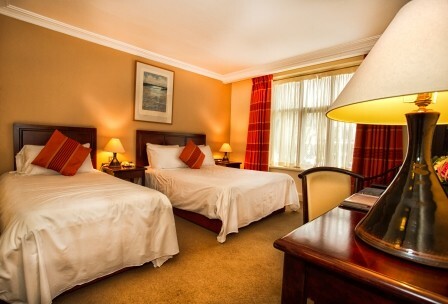 They have a large number of rooms for guests and guest houses that are reasonably priced for families or groups. The Kenmare Bay were brilliant to deal with so helpful and we had an amazing day. Everyone complicated the food and said it was outstanding. We had a great experience with the Kenmare Bay Hotel for our wedding this past December. Tom and Síle were both amazing to deal with and nothing was too much trouble. From our initial inquiry to departing the morning after our wedding- everything was seamless. We had the most wonderful day and it was all thanks to the service that Tom and his staff provided on the day and the lead-up to our special day. I had a good few extras that some hotels might find complicated but it was no problem and they were able to accommodate all our requests without hesitation. Mossie our driver provided by the hotel was amazing, so patient and helpful throughout the day. The drinks reception was so fabulous and our guests are still talking about it along with the superb meal the hotel provided on the day. The food was absolutely delicious and the service was amazing. Tom really impressed us how well he was able to delegate his staff and make sure everything ran like clockwork. We were on the dancefloor by 9pm and we had the best night of our lives. 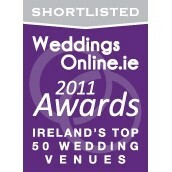 We would highly recommend the Kenmare Bay Hotel to any couple thinking of having their wedding at the hotel. We just wish we could do it all over again. I really could not fault the kenmare bay on anything, they are nothing but professional in every sense and the day went off seamlessly, even guests commented on nice and helpful the staff were. I really didnt worry about how the day was going to go as I felt the wedding organiser Tom was so in control. 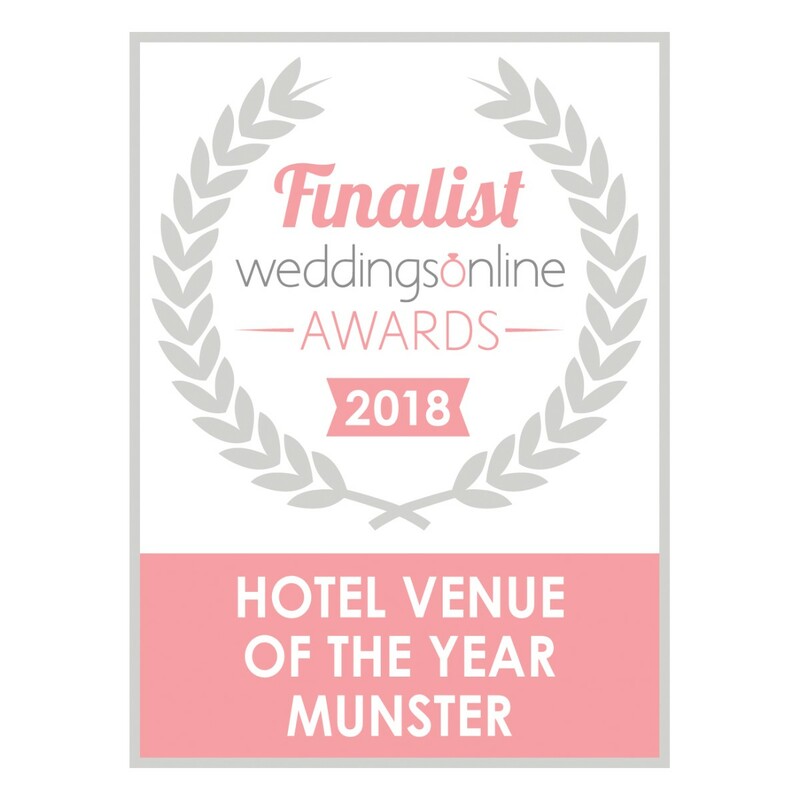 Would highly recommend it, our wedding was in December but it didn’t take away from the beauty of the surrounding area and the views plus the Christmas decorations gave a very warm and festive vibe equally we attended a summer wedding there and it was just fabulous. 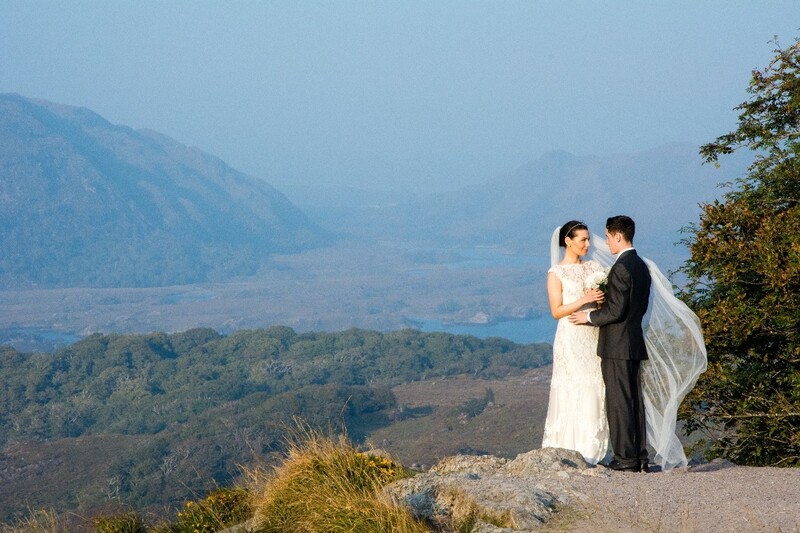 We were so happy with our choice of the Kenmare Bay for our wedding venue. The staff were so lovely to deal with from start to finish and made everything about organising the day so easy. All of our guests thought the food was amazing. We had a brilliant day and couldn't have asked for better service. Dear Anna & John, Thanks so much for your lovely review. I am delighted you enjoyed your special day with us and I will pass on all your kind words to our staff. Its always lovely to hear. Looking forward to seeing you back again soon. All the staff at the Kenmare Bay Hotel. Absolutely fantastic place to have your wedding. From the initial consultation with Sile to the fantastic menu tasting we could not have asked for more. In the lead up to the wedding,Tom was available for any queries and any requests were easily taken care. Everything went like clockwork on the wedding day and Tom was at hand to ensure everything went to plan. The staff were fantastic and the food was amazing . We could not have asked for a more memorable day to start our married lives together. We had our wedding reception at the Kenmare Bay Hotel in August 2017. From the first day when we met Alan to go through what was involved, right through to the days after the wedding we couldn't have been happier with the experience. Alan, Tom, Sile and Hanneke were so helpful, and had everything (and more!) organised for us. The day went off without a hitch, we knew we had nothing to worry about and were able to relax and enjoy our wedding day. The meal was superb, and all the staff were fantastic. I can't recommend the Kenmare Bay Hotel highly enough! What an amazing hotel. Made us feel at ease throughout the planning and the day itself. Tom is so calm and professional. Nothing is a problem to him. So accommodating. Would highly recommend them. Just enjoy every single minute of it because it comes and goes so quickly, take some time out straight after maybe small break if no honeymoon.as when its over you feel lost, we have two kids its alot harder but keep the kids away as much as you can family did an amazing job for us! Just enjoy it all take it all in as parts of the day get blurred because of how much is going on, once youve the right venue it all flows smoothly best of luck ???? Thanks Rachel for your words of advice. I completely agree; the day goes so quickly and you really have to enjoy every moment as much as you can. Send my regards to Shane and all the family and look forward to welcoming you back for your 1st Anniversary, All the very best from all the staff at the Kenmare Bay Hotel. 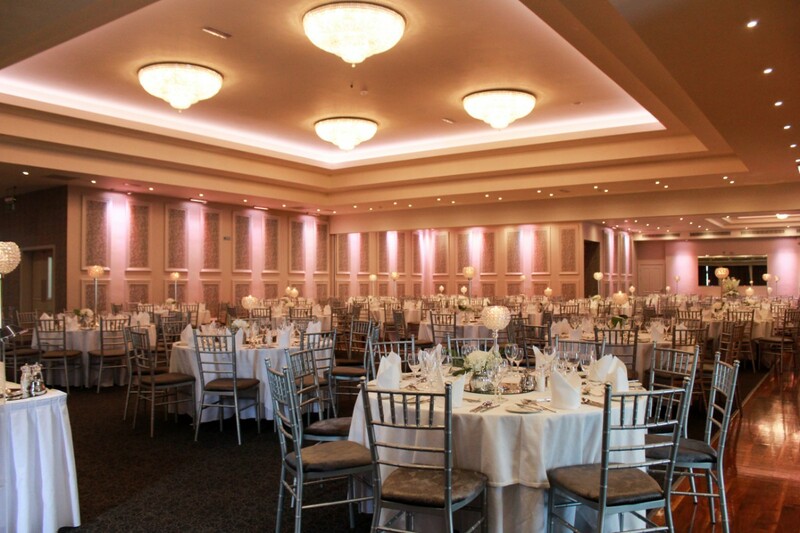 We booked our wedding reception at Kenmare Bay Hotel 13 months before we got married. We live in Limerick and have no ties to Kenmare whatsoever. My sister got married there 2 years prior and we could just not find any place to match it. 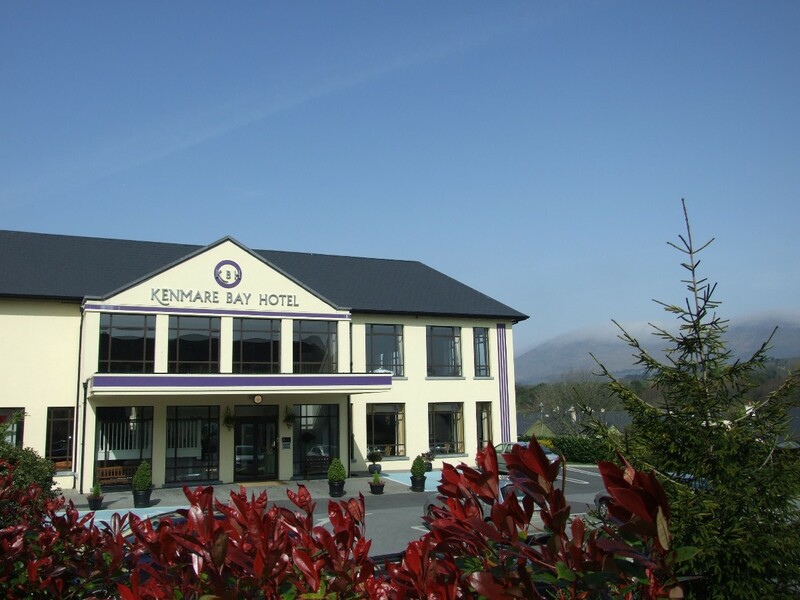 Nestled just outside the beautiful, quaint town of Kenmare is this gem of a hotel. We knew we were in good hands when we met with Alan but it actually surpassed our wildest dreams when the time came. Tom looked after our every need. The houses and lodges on site are a Godsend. Our families came down and made a summer holiday out of it. We got married on the Saturday but went down on the Thursday to chill before the madness! We were sharing a house with my sister and her son came down with a bug. The second the hotel heard this, they whisked us to a room in the hotel in the hope we would avoid getting sick before the wedding, it worked, we didn't. The morning of the wedding, they sent breakfast to the lodge for the bridal party so we literally didn't have to think about anything. Then the gentleman that is Mossie arrived with the car that the hotel provide, and brought us to the church. After, he had a picnic and champagne waiting for us before we got our photos taken, well needed refreshments! The best was yet to come, we were greeted by Tom, with more champagne and the red carpet, to meet our guests who were raving about how generous the initial reception was. He then brought us up to the reception suite where we were blown away with the beauty, the sweet cart, cake table, each table laid out so neatly. The room is definitely the nicest I have been in, very modern but elegant also, so bright and airy. The food was absolutely amazing. My husband had taken me to a 5 star hotel for a meal before the wedding as a treat and this meal was even better than that. Everything was so well cooked and fresh. We had 285 guests sitting down to dinner but every plate of food was as fantastic as the next. The word everyone used afterwards was generous. The portions, the dessert, the chocolate strawberries with the teas and coffees. The night went off without a hitch and the staff were so friendly. All of our friends and family felt like they were on holiday so were so relaxed and soaked up the wonderful atmosphere that the hotel has and also the town offers. If we had the chance to do it all over again, we would 100% head back to the Kenmare Bay Hotel. We could not have dreamed of a better location to get married. Thank you so much Tom, Alan, Mossie and all the wonderful staff that made it a home away from home for us- but with much better food than my cooking!! Hi Cliodhna & David, Thank you so much for your lovely review and I am delighted that you and all your family enjoyed the whole experience. Kenmare is a beautiful town and I am delighted you got a few days to relax before the wedding. I will pass on all your lovely words to Alan, Tom, Mossie and the staff. It is always great to hear such lovely comments. We hope you are enjoying your first year as husband and wife and look forward to welcoming you for your 1st anniversary. From all the staff at the Kenmare Bay Hotel. It was an amazing day. Everything was done so professionally and efficiently. If I could do it all again I wouldn't change a thing. Amazing place to have a wedding. Fantastic hotel, Fantastic Staff, Fantastic Venue, Fanatastic Food. I would highly recommend people to book a wedding with them. Keep up the good work as its working, looking forward to returning for our anniversary meal and night away next April already. Fantastic help, co-ordination, organization and assistance from start to finish. Nothing was a problem for the team at the Kenmare Bay and everything from the venue to the food was of the highest quality. Couldn't recommend this place highly enough. Thanks for your lovely review. It is greatly appreciated and I am so delighted that you enjoyed your day. Looking forward to welcoming you back for your 1st Wedding Anniversary or maybe a quick visit before then hopefully. From all the grateful staff at the Kenmare Bay Hotel. 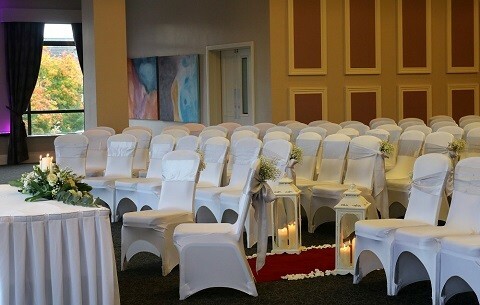 The Kenmee Bay was a wonderful venue for our wedding. The service provided was wonderful. Everything on the day was like clock work. Our wedding day at the Kenmare bay was incredibly special. From our first visit to see the hotel to the final check out, the staff were so professional and attentive. Their experience with weddings is so extensive they are great for advice on all aspects of the day. Despite this, it felt like our wedding could have been their first as they made sure of every detail. Since the wedding, our guests have spoken about the amazing food which was so important to us. We would whole heartedly recommend the Kenmare bay to any couple. We could not find any fault with the management and staff or service we received on our wedding day. They were excellent, they did everything they could to ensure we had a great day with no hitches. 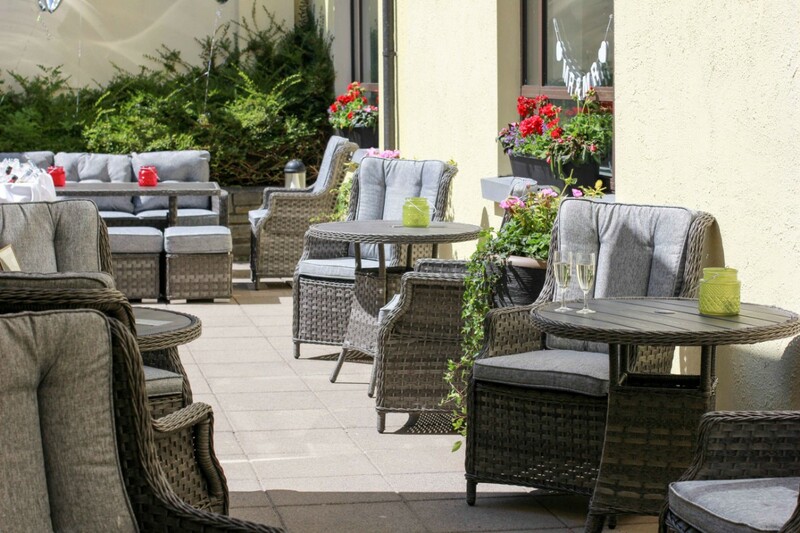 We would highly recommend the Kenmare Bay Hotel. Absolutely amazing from start to finish. Nothing was ever a hassle and we couldn't have asked any more of them. A pleasure to have held our wedding there. Tom the wedding planner was fantastic.couldn't ask for better.ensured our day ran smoothly.food was fantastic.all the guests were raving about it. Excellent venue for wedding. The staff really went out of their way to ho the extra mile. Food was excellent too. Got very positive feedback from guests! Excellent service from the booking of the wedding to the day of the wedding. They think of every little thing that you will not. I would highly recommend to a friend. Also the food is unbelievable there and we got loads of complements from guests on the food. They accommodated everything we wanted and even had some extra nice ideas we hadn't thought of. The hotel is very welcoming, food was fantastic. The staff were absolutely faultless nothing was a problem. The week running up to our wedding we had extremely bad weather, no power or phone coverage. It can be stressful at the best of times. We decided the immediate family would stay at the lodges the night before, which are fabulous may I add. From the moment we got there we were able to relax. Tom had the fire lighting and was there to welcome us. 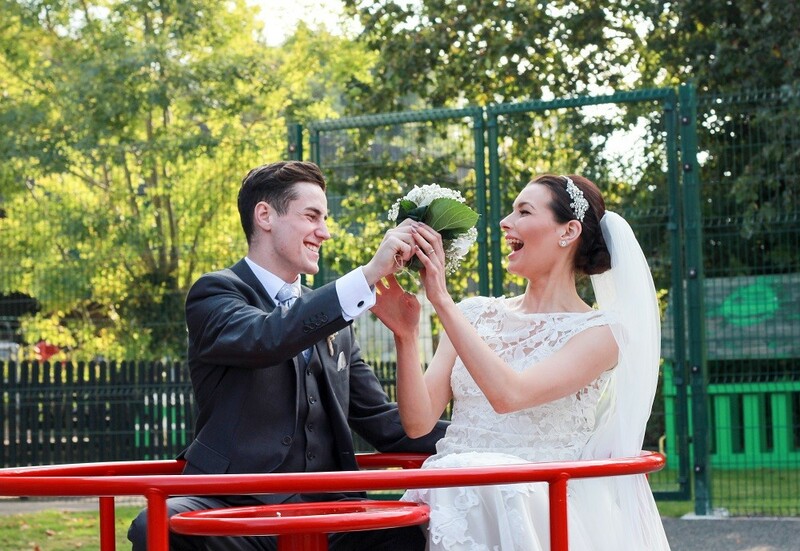 From the moment we landed Tom and the Staff were very Helpful and made our wedding very special. I have to first start off by saying our wedding was just everything that we could have wished for and more. The little extra touches are brilliant and they have a few surprises for you which was great. Tom the wedding co-ordinator was fantastic, he made everything flow really well and looked after all of your needs from start to finish. When I saw the room all done up for the civil ceremony I just thought "my God it’s perfect" from the chair covers, sashes, flowers and candles, they all really made the room look beautiful. The meal itself was the best I ever had at a wedding, everything about it was brilliant. There was loads and everything was presented really well. Overall the hotel is 5 star standard - if you are thinking of getting married here I would say book it, it was the best weekend ever and people are still talking about what a wonderful wedding it was and how fabulous the hotel was. Our whole experience with dealing with the hotel was fantastic and I would highly recommend it to everyone. 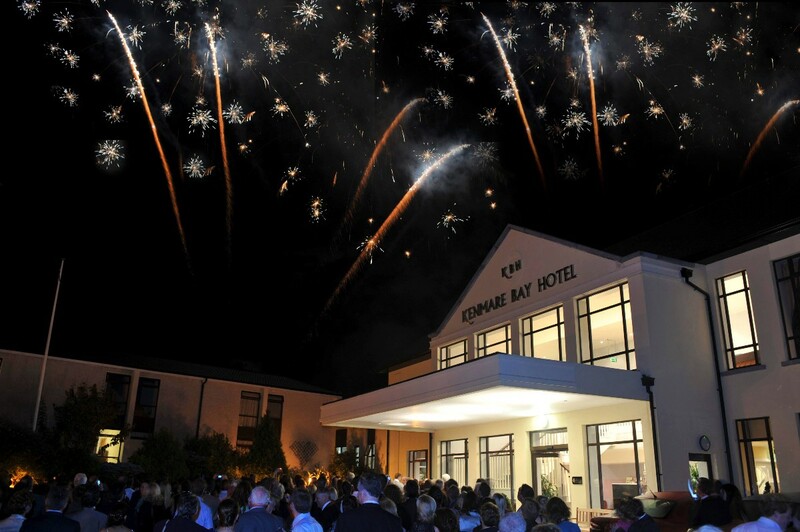 I can’t wait for our next trip to the Kenmare Bay Hotel. 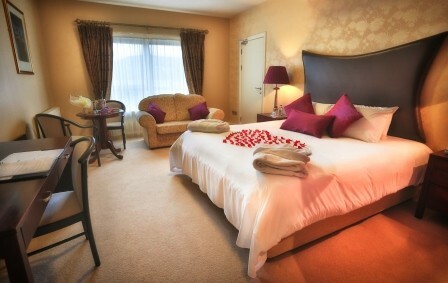 10 Free Rooms OR Free Wine With Your Meal.. You Choose!